In the morning, we will come and pick you up at the hotel and we start Ba Na hills private tour. 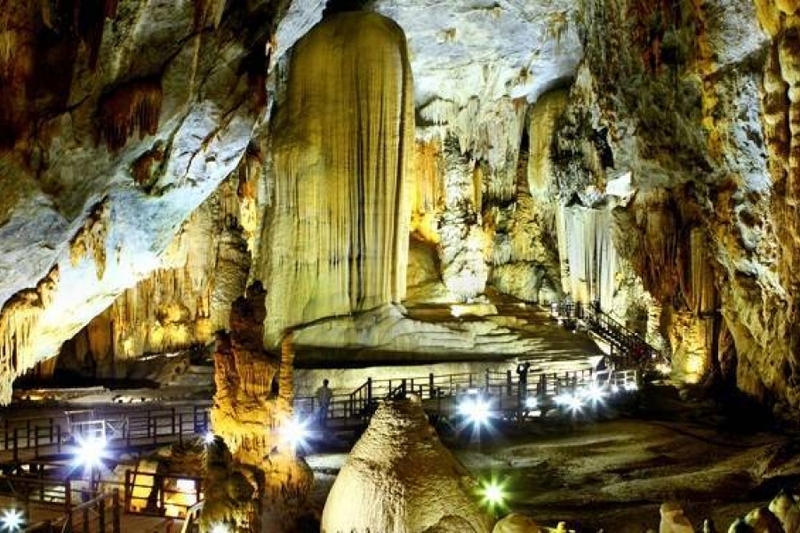 Thus, Ba Na – Chua Mountain is an ideal eco – tourism in the Central Vietnam. 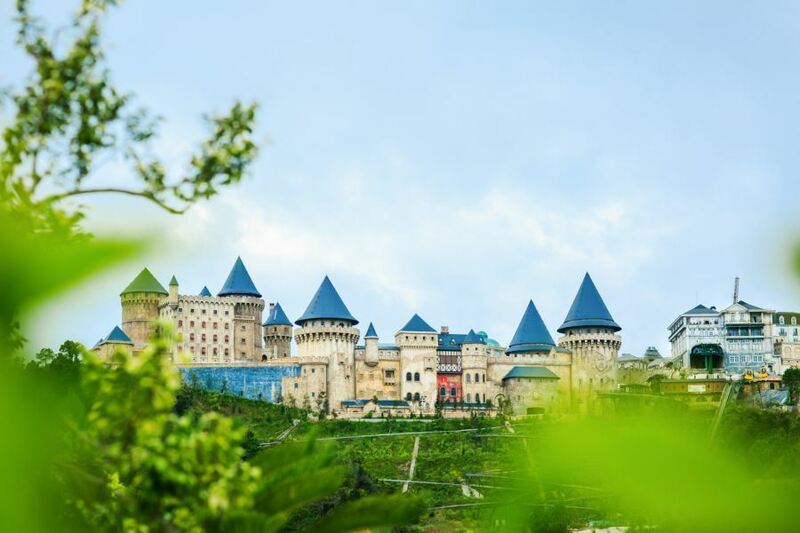 When coming to Ba Na hills, you will feel four different seasons within a day: morning- spring, noon- summer, afternoon- autumn and evening- winter. The view is truly spectacular and the air is so fresh and cool. 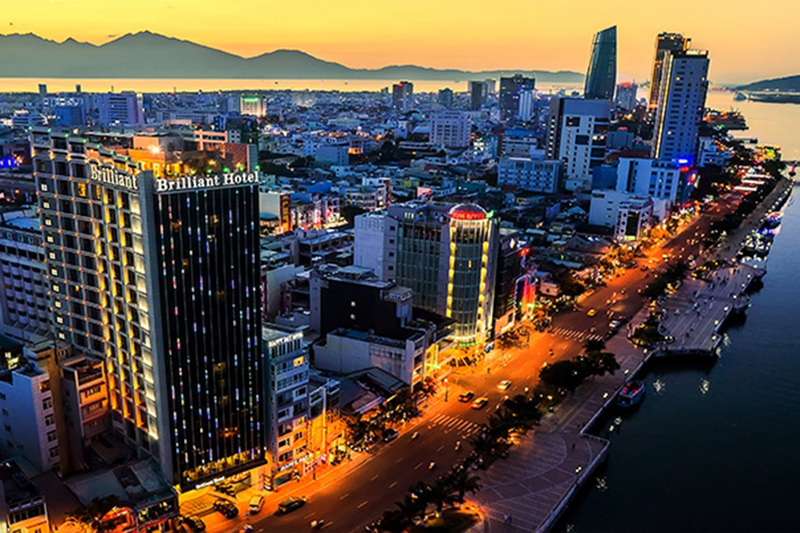 From the mountain peak, visitors can gain a panoramic view of Da Nang city and Da Nang bay due to the height of 1.487m compare to sea level. 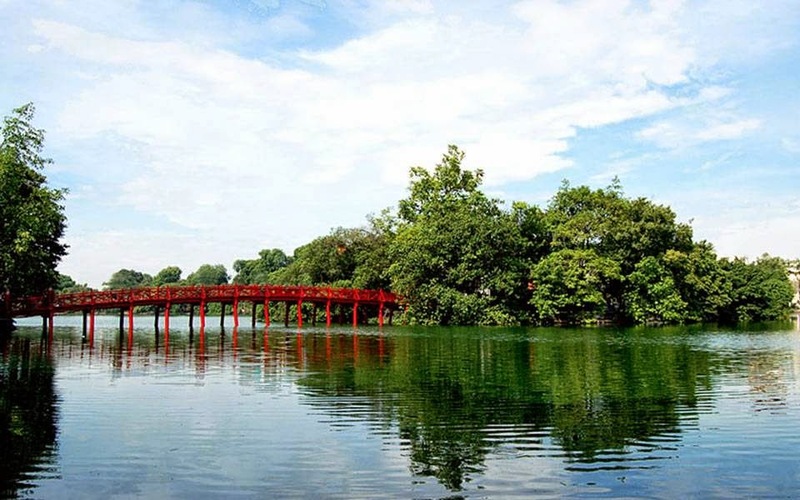 This terrain is considered as small highland and has an abundant fauna and flora system. 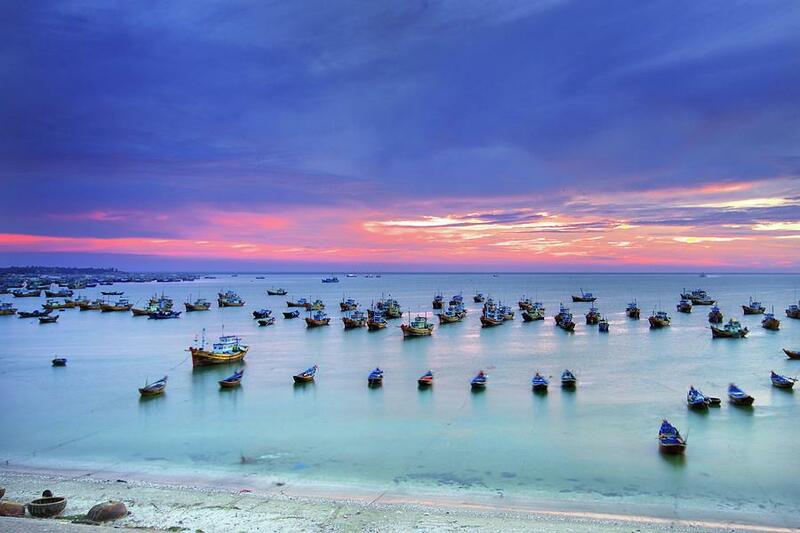 You will not only enjoy fresh air but you also contemplate such a beautiful scenery. Especially, Ba Na has four world records including the longest one-wire sling with a the length of 5,777.61m; the most far away distance between each station of 1,368.93m; the longest unpatched wire in the world of 11,587m; and finally the heaviest cable roll in the world of 141.24 tons. Sitting on the cabin, you will be contemplated the grandeur of mountain, rainfall, the old-growth forest and so on. And when the cable car reaches the summit, it assumes that you are lost in a paradise and it will bring you the adventurous feeling as in the fairyland. 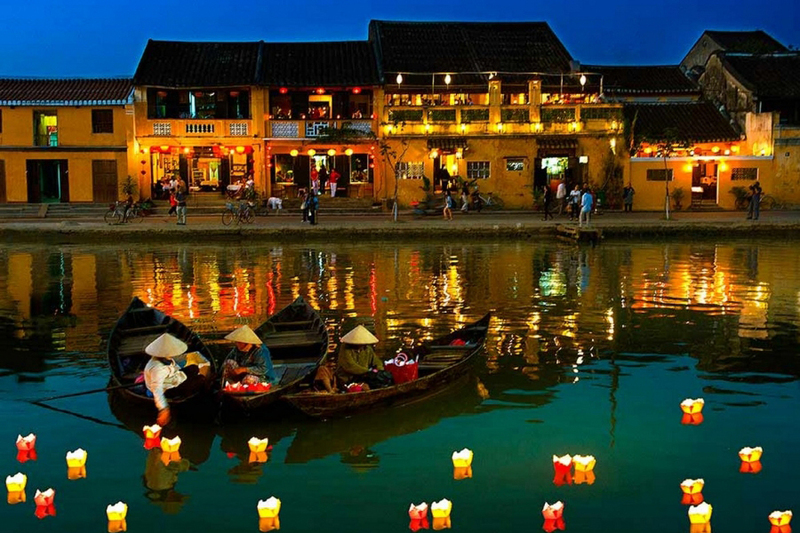 You will have wonderful experiences with Premium Travel Vietnam. 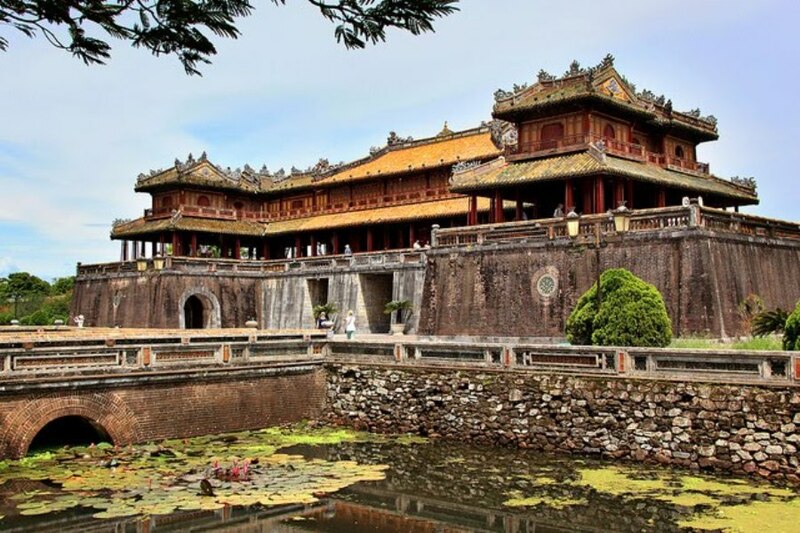 On arrival, the guide will show you around and there are so many tourist attractions waiting for you to discover such as Linh Ung Pagoda, Sakyamuni Buddha’s monument 27m high, Flower garden, French wine yard cellar, Wax showroom and exciting indoor amusement zone Fantasy Park. After that, we enjoy buffet lunch in a local restaurant and then we take the cable car back down. Then the car will take you back to the hotel. The tour will end here. What do you expect from Ba Na hills private tour? 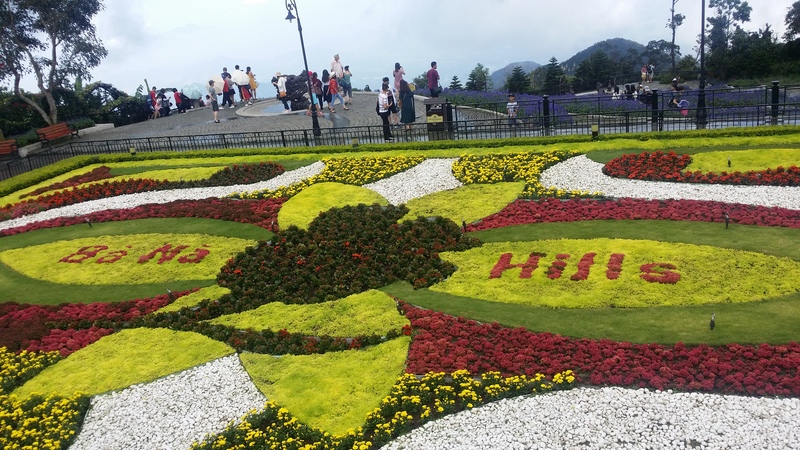 The private tour offers you the best experience of Ba Na hills. While immersing with beauty of old forest, visitors will listen to the sound of running water, or streams and hear some birbs singing. 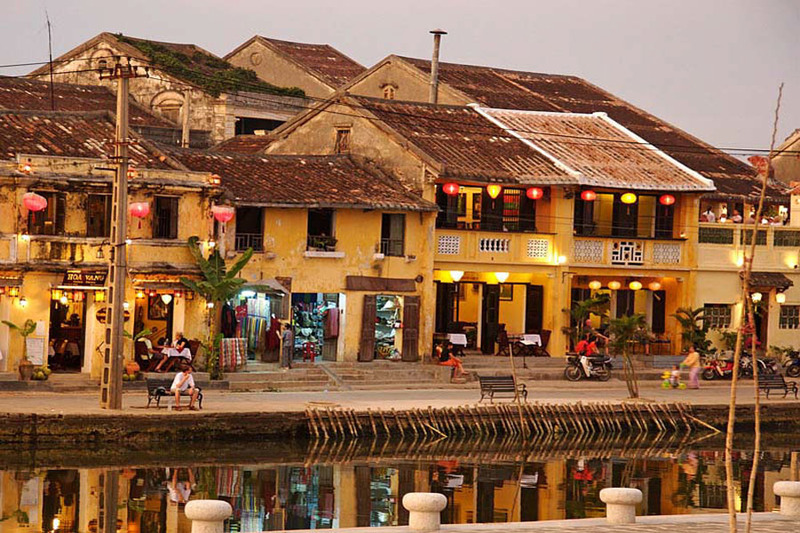 Moreover, joining in ba na hills private tour; visitors will adventure taking cable car to the highest point of Da Nang city. 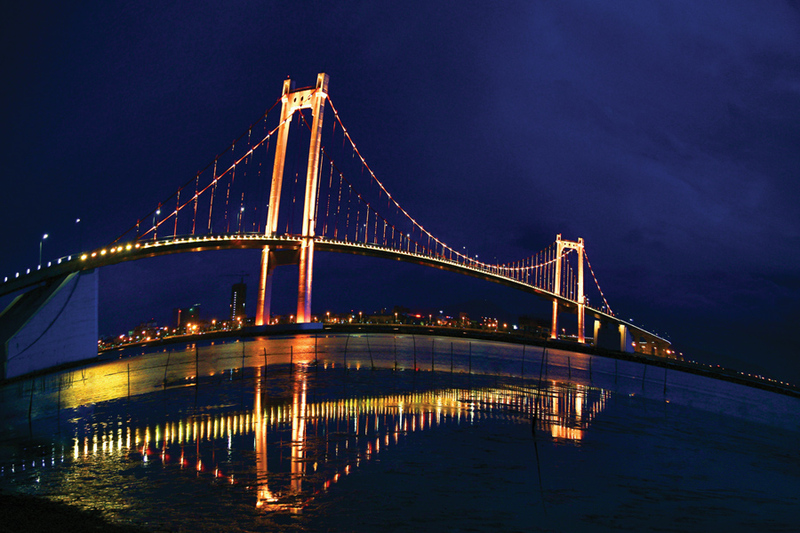 Besides, you not only have an overall view of Da Nang city from the hill top but you also feel the majesty of the old growth forest in this city. Reaching the top of Ba Na, visitors can experience the difference of 4 seasons in one day in Ba Na hills. 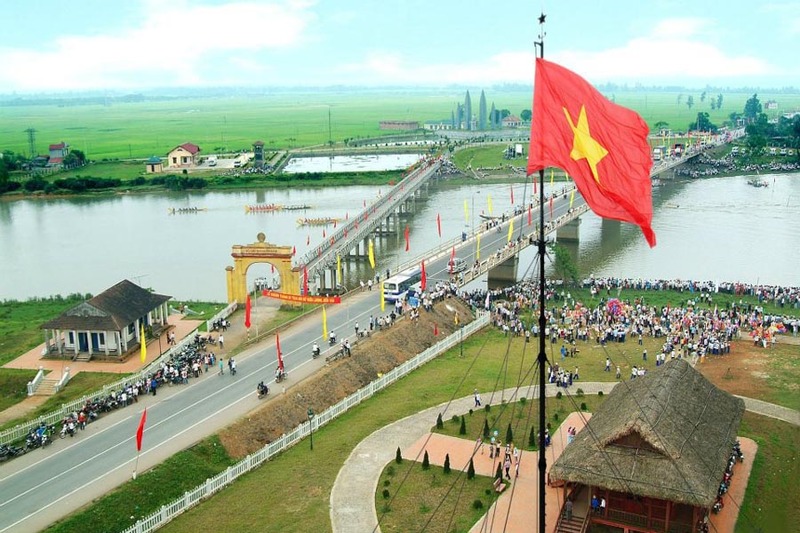 Moreover, Fantasy Park – known as the biggest indoor entertainment hub in Vietnam is waiting for you to participate in many exciting games and activities. 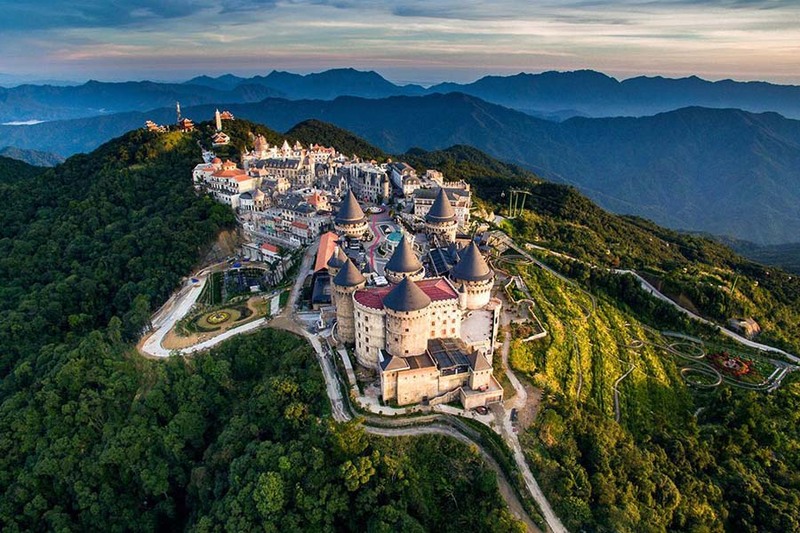 You will hamornize yourself in a vast, green nature of Ba Na and it will surprise every visitor due to pretty landscape and scenery that Ba Na brings to you. We advise you to book the tour in the morning because it sometimes rains in Ba Na hills in the afternoon. In months of October, November, December, January, February, it is sometimes a bit cold and rainy in Ba Na hills due to moonsoon wind.We suggest you to bring sweaters, jackets and ponchos if needed.